It looks like Guinness but it’s actually coffee. Crazy. Do you ever feel like your coffee would be better if it were made with just a little bit more nitrogen? Same. Luckily, Rival Bros. has introduced Nitro Coffee to their coffee bar menu. 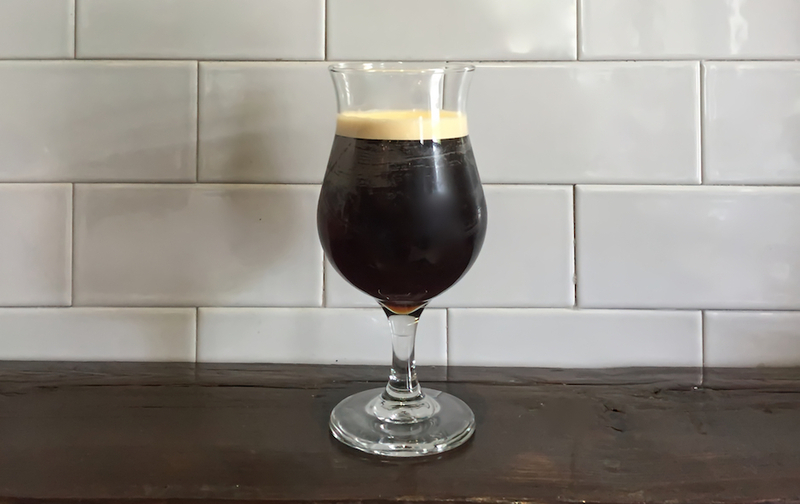 Nitro Coffee is cold brew coffee that’s treated with nitrogen under high pressure and then chilled in a keg (side note: I feel like this is what happens when you introduce a bunch of chemistry nerds to caffeine and they’re like wow, now we can stay up later doing experiments/hopelessly right swiping on tinder to find that special someone). It’s served on draught and pours a lot like a Guinness. The coffee ends up being smooth and velvety because of the fizziness from the nitrogen. Long story short: you can now get your coffee treated with nitrogen and served on draught, which is pretty cool.